Hi all. Just a reminder that you can still win a free copy of The Dead Hamlets through two giveaways. The Black Quill giveaway runs until the end of February. Just mention The Dead Hamlets in a social media post and tag me, and you’ll have a chance to win a copy of the book — and the mysterious Black Quill! What is the Black Quill? Well, you’ll have to read the book to find out the answer to that dangerous question. My Bookish Ways is also hosting a giveaway of The Dead Hamlets for U.S. citizens. Just four days left! 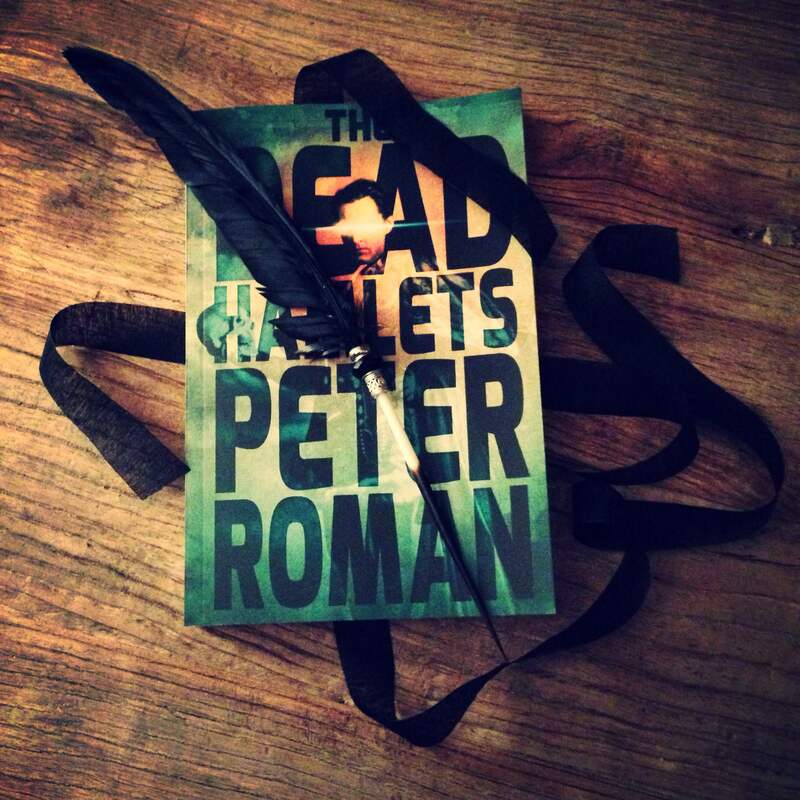 Posted on February 23, 2015, in Peter Roman, Writing and tagged Black Quill, giveaways, Peter Roman, the dead hamlets, writing. Bookmark the permalink. Leave a comment.